Self Directed Services – Subsidised places for service users, carers and family members! 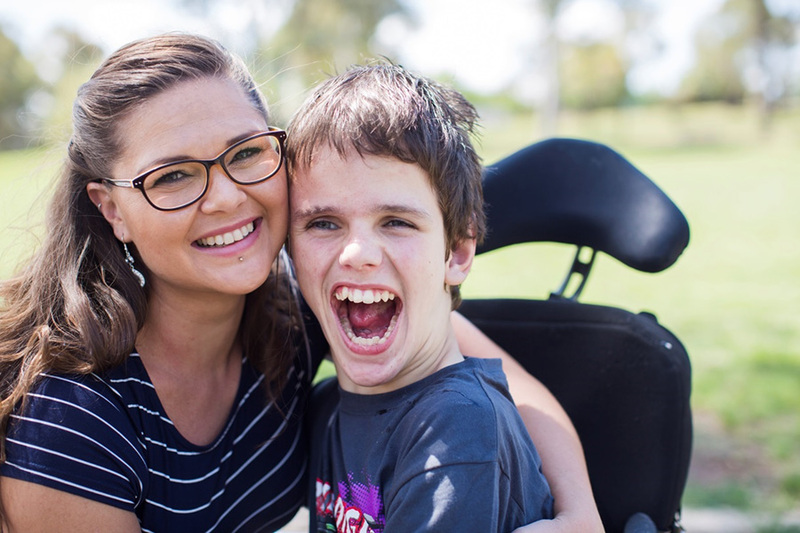 WACOSS is calling for organisations to invite service users, carers and family members that they work with to the upcoming event series for Self Directed Services. Organisations can add an extra ticket for a service user, carer or family member they work with at no charge when they book two or more tickets for their staff members. WACOSS is also offering heavily discounted rates of between $35-$50 per ticket for service users, carers and family members who wish to take part in the events! This election ask 'What if it was me? Inequality and disadvantage have always existed in WA, but for many it is now no longer something that just happens to others. More and more people are at a point where they are asking, "What if it was me?' 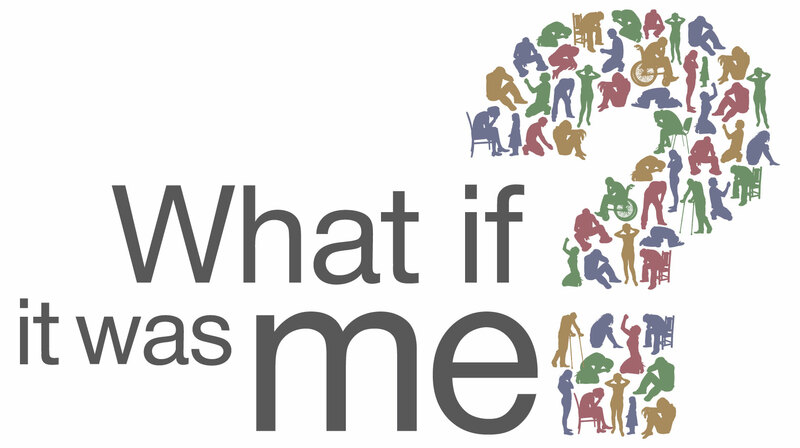 The sector's 'What if it was me?' campaign asks everyone to question what sort of Western Australia they want to live in, and what support they want available to them and people they care about. The WA Peaks Forum invites the sector to ask 'What if it Was Me?' by following the campaign at @PeaksWA or Facebook and using the advocacy resources on the election campaign website. The Social Reinvestment WA campaign was launched to advocate for a new approach to justice in Western Australia that would promote community safety, social well-being and inclusive justice for all people, with a focus on tackling over representation of Aboriginal and Torres Strait Island people in the criminal justice system. The WA Council of Social Service, ACOSS and other state and territory COSS' are calling on the Australian Government to immediately suspend the automated Centrelink debt recovery program and for it to be independently reviewed. What is the not-for-profit sector? What does it do? How big is it? Employees? Budgets? What is its economic significance? Find out at the launch of the first comprehensive report on Charities and Not-for-profits in WA. 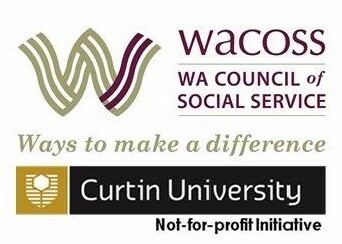 The report was commissioned by WACOSS with research and analysis from the Curtin Business School Not-for-profit Initiative and funding from Lotterywest. Compiling the report has been a collaborative effort involving WACOSS, Curtin and WA Government agencies. The breakfast launch event is on 14 February 2017. As a manager, how effective is your planning? This webinar covers the essentials of planning to meet your immediate and long-term objectives - and the strategies to monitor and achieve them. This course provides the essential tools to equip you to prepare basic business plans and budgets to achieve your organisations goals. You will learn to plan, monitor costs and keep track of progress against the plan. Working in the community services sector is demanding. There will never be enough time to do everything! This course provides strategies for working smarter, and helps you identify tools to improve your work performance, reduce stress and regain you work-life balance. This free webinar is an introduction to the community sector's online collaboration platform. Learn how to navigate DropIN, upload your own content and engage with other users on the system through discussion forms, news updates, voting and heaps more! One of our most popular courses, this one-day workshop is essential for every Not-for-profit employee. Participants gain a deep understanding and appreciation of Aboriginal people, their culture and history. It strongly emphasises practical strategies for engaging, communicating and working collaboratively with Aboriginal people and communities. Don't wait for conflict to derail your work. Get ahead of the problem with skills and techniques to effectively deal with these situations. This course will teach you to identify some common elements of difficult situations, how to communicate and respond effectively, and ways to strengthen trust and morale to get the best out of people. This webinar module is part of a series on Foundations in Governance. Module 1 provides an introduction to the legal obligations and core activities of Boards and management committees. It will look at meeting your legal obligations, recognising conflict of interest, and financial reporting. Working in the community sector is rewarding work, yet it can present some unique challenges professionally and emotionally. Ensuring we take care of our own mind, body and spirit is vital for making a lasting difference and avoiding burnout. This workshop will provide some concepts and tools to assist you to reflect and refresh. Funding applications are closing soon so don't miss this opportunity to enrol in this highly acclaimed Diploma program. This practical program runs monthly over a 12 month period and is designed for managers in the sector to develop their skills and achieve a universally recognised qualification. With over 50 unique training products on offer, WACOSS In-House and Customised training offers great value for money for training your team. We will work with you to meet your needs, and share the benefit of our many years experience. If you would like a quote complete the enquiry form. My Care My Choice is a ratings and peer review site for aged care, disability and mental health services in WA. Our mission is to provide people with accessible, non-biased information on services which help consumers and families make informed decisions in the search for care quickly and easily. The 2017 WA State Volunteering Conference is taking place on June 12 and 13 at the Duxton Hotel Perth. Volunteering WA are looking for dynamic and engaging presenters who have content they feel will be relevant to the conference attendees. Abstracts close 12 February. Sponsorship opportunities are also available. Women's Council for Domestic and Family Violence Services invites you to their annual International Women's Day Sparkling High Tea. Spend a lovely afternoon celebrating with a scrumptious Sparkling High Tea and raising money for their Funds for Freedom Project. Alternatives to Suicide" is an innovative peer led suicide prevention program from the Massachusetts Recovery Learning Community (USA). MercyCare is pleased to bring Lisa Forrestal and Caroline White to Perth to outline how this approach evolved and why it has been so successful. This workshop is tailored for incorporated and non-incorporated support groups that have been running for at least a year. It will run on Tuesday 28 Feb, 2017. The session will focus on identifying those risk factors that can adversely impact on the long term sustainability of the group. The new Positive Pathways Training Calendar and Training Summary for Semester One 2017 has been finalised. The training calendar includes the workshops which have proven popular in previous semesters, as well as two new workshops: ‘Keeping Safe’ and ‘Magic Coat’. Anglicare WA Training Services draws on over 30 years’ experience as a leading service provider to develop and deliver quality training and professional development. We are committed to workforce and sector development delivering the latest research and best practice and sharing our expertise and experience.